KMi News - The OpenLang Network has kicked off! 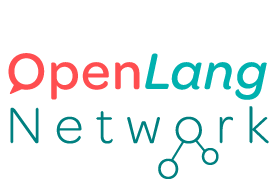 The OpenLang Network has kicked off! 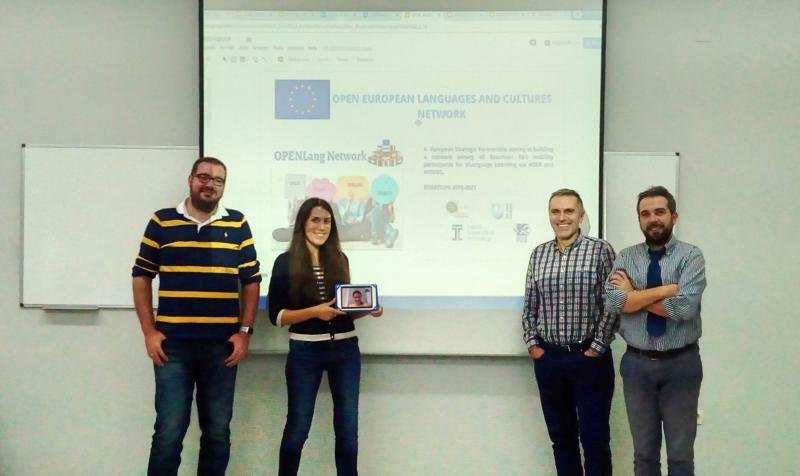 The kick-off meeting of the new Erasmus+ project OpenLang Network took place on October 29-30 in the beautiful city of Thessaloniki. 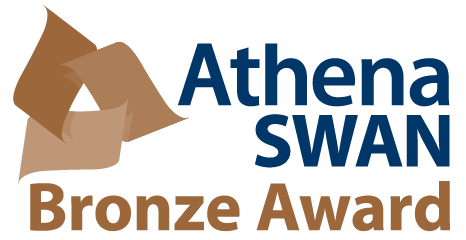 The project is led by the University of Macedonia (Greece) and the project consortium consists of The Open University (UK), Cyprus University of Technology (Cyprus), and Pixel (Italy). The project will build a network among all Erasmus+ KA1 Mobility Participants within an open and highly interactive online environment for supporting more efficiently their effort to develop their language skills of the target mobility EU languages. Additionally, it will support their cultural understanding and integration in the host EU country, as well as their success in their specific subject field of study and/or work. Alexander Mikroyannidis is the Open University’s PI in this project and joined the kick-off meeting in order to present the work to be undertaken by the Knowledge Media Institute (KMi). More specifically, the KMi team will be building on its extensive Technology-Enhanced Learning expertise for developing the online platform that will be supporting networking and language learning via Open Educational Resources (OERs) and Massive Open Online Courses (MOOCs). 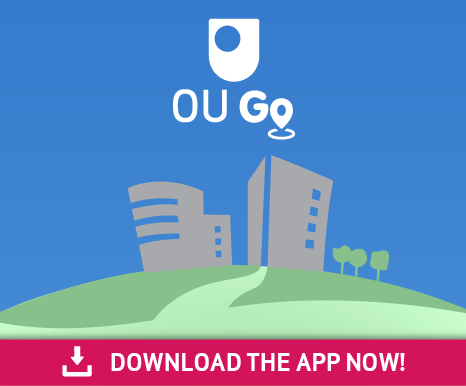 This is a key output for the project as a whole, as it will offer the technological foundations for the success and sustainability of the project's language learning network.